The Bosmere Bos Sheet is 5'x5' and is about a thousand times better than the blue tarps or the old canvas ones. It is the perfect size for gardens. 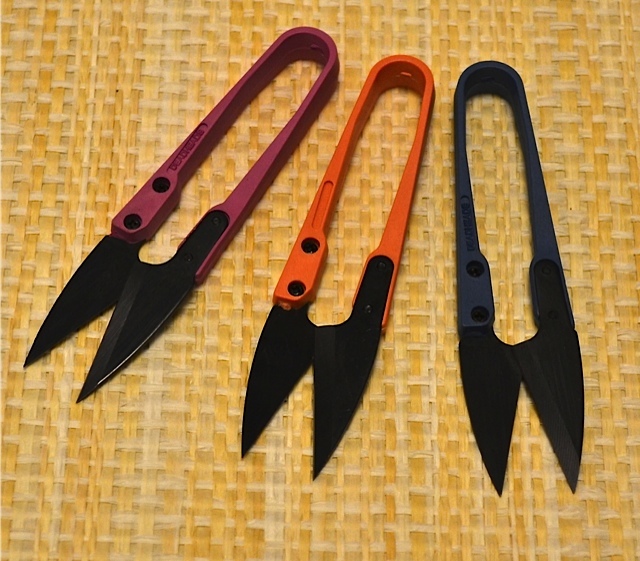 Throw leaves, grass clippings or weeds on it and either drag it where you want it or gather the handles up and carry it. 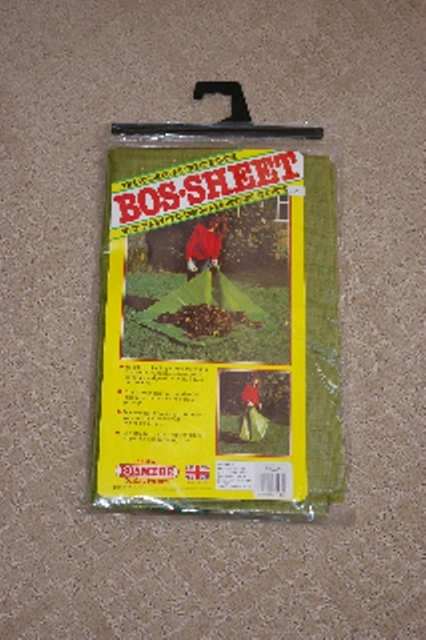 The Bos Sheet is made of woven polyethylene...its strong and won't rip.